Free Shipping Included! 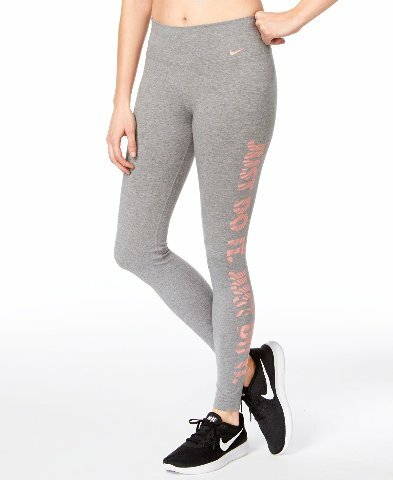 Nike Women's Dry Do It Athletic Training Tights, Gray, X-Small by Nike at Ultra Fitness Tech. MPN: 830558-091_XS. Hurry! Limited time offer. Offer valid only while supplies last.